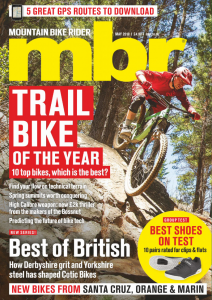 The idea is a new one, the whole company (usually Devon-based) moves between eight different locations, from the Alps, to Spain, Andorra and the UK, depending on the weather and trail conditions at different times of the year. 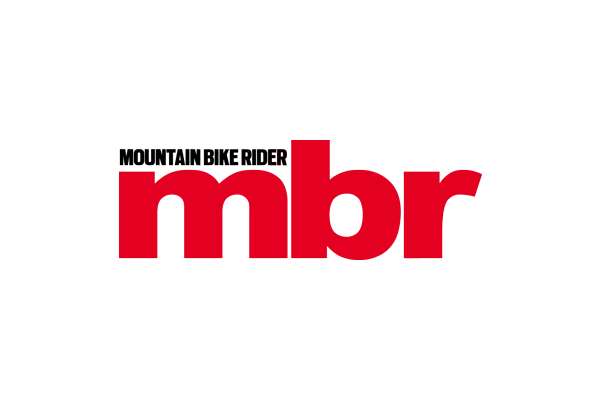 Also on offer is an exclusive mbr readers competition (running from the April issue), where you can win loads of prizes including a holiday for two to the destination of your choice plus £200 towards travel. Tap in the site, www.singletracksafari.com for all the details.